The base unit of the SkyRadar Modular Radar Training System provides a fully operational close range radar. The abbreviation PSR stands for primary surveillance radar and emphasizes the conceptual proximity of the PSR and large size radar towers in air traffic surveillance. Technically, the SkyRadar Base Module is based on a pulsed noise radar. 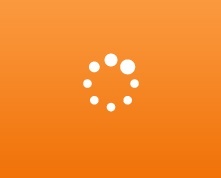 It is operatable in Doppler and Pulse mode. 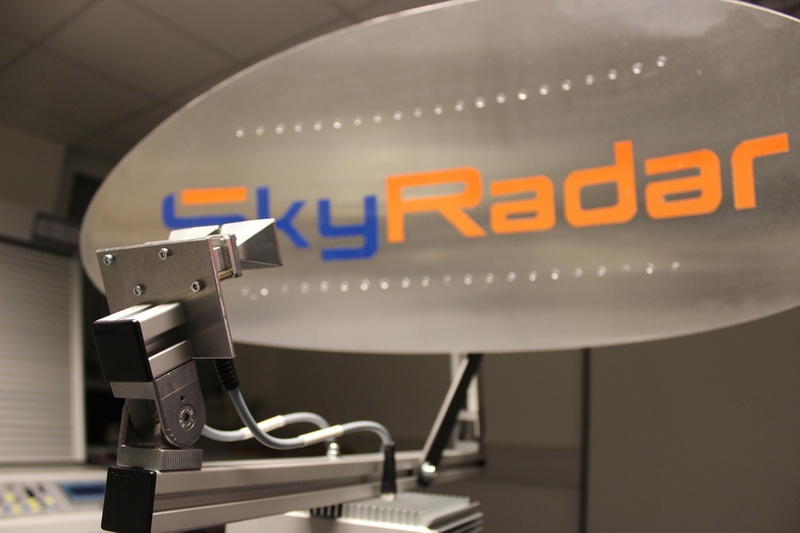 The SkyRadar Base Module allows for experiments ranging from basic working principles like validating the radar equation to most complex radar scenarios. The system operates with the SkyRadar FreeScopes Software which provides many scopes (A-Scopes, B-Scopes, PPI), control interfaces and filters. The module allows for highest flexibility in the learning process, while providing high-resolution at close distance with an electro-magnetic emission of a small fraction of that of a mobile phone. 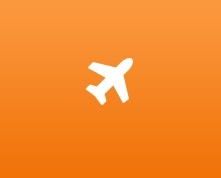 This system has been developed for training and research in civil aviation, universities and industry. It does not include any special military feature. 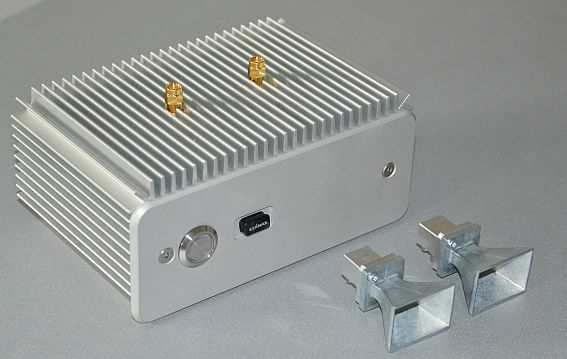 The FreeScopes applications in the PSR Base Module get active in a plug-and-play approach, as soon as the radar on its own, or in conjunction with the SkyRadar CloudServer are plugged in. 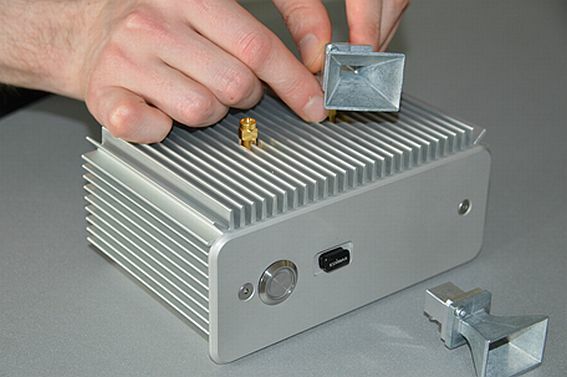 Allows analyzing performance and false alarm tolerances through adjustment of the sensitivity. Computer with latest HTML5 enabled browser. Current versions of Chrome, Firefox, MS Internet explorer, Opera and Safari are able to read HTML5. 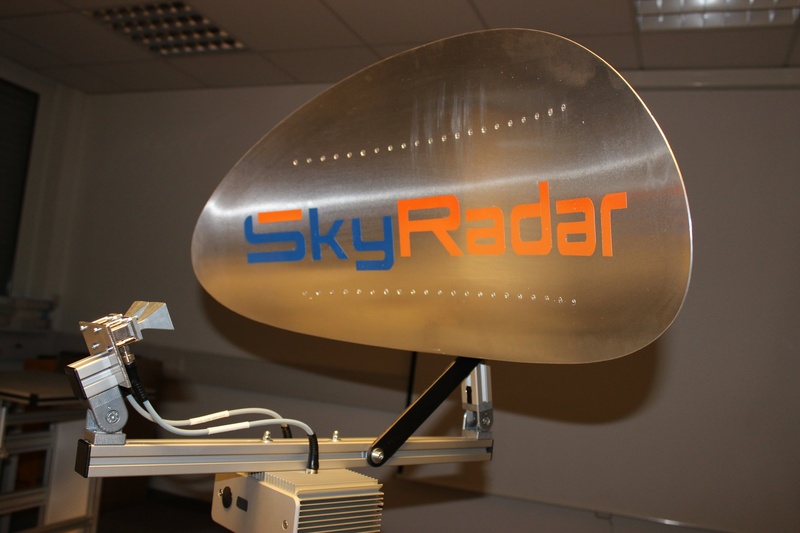 SkyRadar FreeScopes (comes free with the SkyRadar Base Unit). 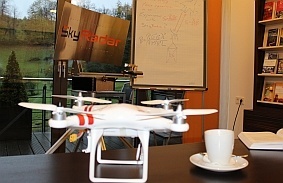 The SkyRadar PSR Base Module is accessible by an unlimited amount of concurrent users. Also the broad coverage of solutions useful in ICAO and EuroControl ATCO and ATSEP training programs as well as IATA qualifications makes SkyRadar the preferred choice of many aviation academies and IATA TrainAir Plus accredited institutions. Also, many universities and military academies use the PSR Base Module within their qualification, education, training or research programs.